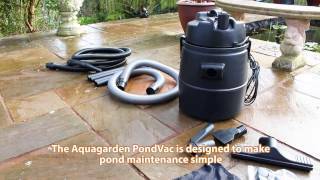 Aquagarden Essentials Pond Vac is a multi use Vac for the pond, garden or home. 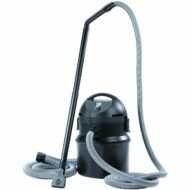 Description: Save £100 on this multi-use, lightweight vacuum ideal for removing pond waste and sediment. Exclusive to Maidenhead Aquatics, it offers a wet and dry mode, long reach adjustable handle and comes complete with extensions and four cleaning attachments. 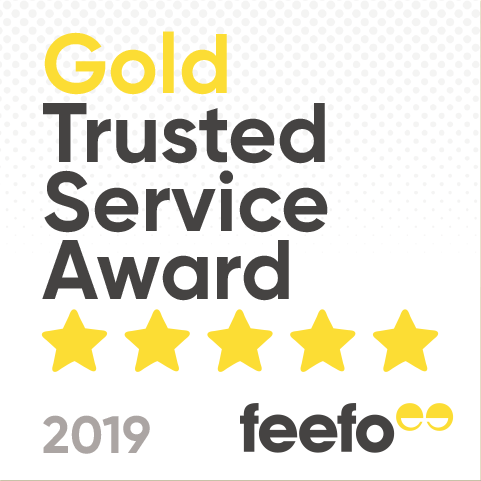 This is a must-have tool to make sure your pond looks its very best all year round. 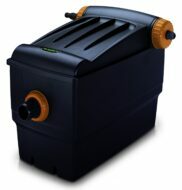 Save an additional £10 when purchasing the Aquagarden Pond Vac at the same time as any other Aquagarden product. To take advantage of this offer, add the Pond Vac along with any other Aquagarden pond item into your basket and use discount code Aquagarden10.